VANCOUVER, BC – On Friday March 18 and Saturday March 19, internationally acclaimed concert pianist Louis Lortie will perform Mozart’s Piano Concerto No. 21 on a Fazioli F278 Concert Grand Piano. The evening will also include Bach’s Concerto No 5 in F minor, which Lortie will play on a harpsichord, and Mendelssohn Symphony No. 5, which Lortie will conduct the VSO himself. The concert will be held at UBC’s Chan Centre for Performing Arts. Click HERE to read more about the concert. 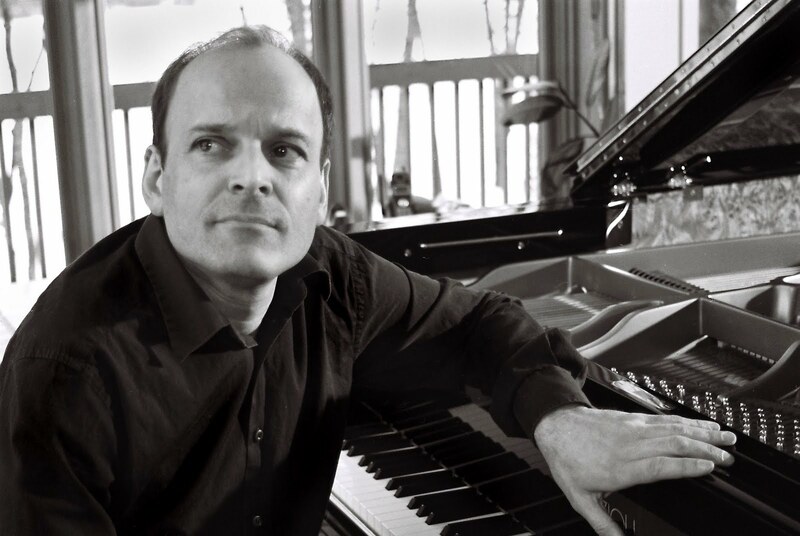 Louis Lortie has been performing on Fazioli pianos since the mid 1980’s. The $180,000 Fazioli F278 that Lortie will be performing on is on loan from Showcase Pianos.